Our Wyoming family dentist strives to help patients maintain beautiful healthy smiles. This commitment to oral health extends well beyond teeth cleanings and oral exams. Dr. Helmus DDS and his staff take the time to build relationships with patients and their families. 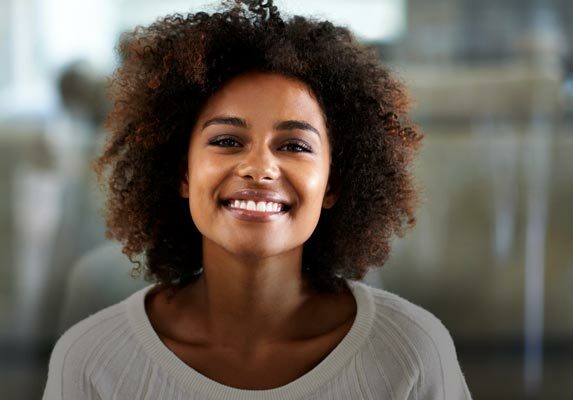 From professional teeth whitening to restorative dental implants, our team works tirelessly every day to earn your trust with unparalleled customer service that always puts you — the patient — first. 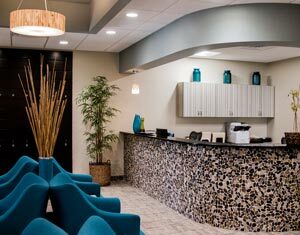 If you are looking for an experienced and caring dentist in greater Grand Rapids for you or your family, our family dentist and his team is here to make your next dental visit a positive and stress-free experience. To learn more about our dentist at our Wyoming family dental practice, please find additional information below. Also, make sure to check the testimonials on our website to read what some of our current patients are saying about us. We’d love to hear from you! If you have questions about any of our many dental services, want to make an appointment, or just learn more about becoming our newest patient, please call our Wyoming preventive dentistry at (616) 538-7320. Dr. Jeff Helmus DDS is a lifelong West Michigan resident. He graduated from Calvin College and the University of Michigan Dental School. He has worked at the Cherry Street Clinic in downtown Grand Rapids and served as an adjunct faculty at the University of Michigan Dental School. Dr. Helmus remains active in his church and in several local dental societies. He and his wife Rebecca have four children: Madelyn, Andrew, Sydney, and Meredith. Dr. Helmus enjoys spending time with his family, coaching soccer, and watching Michigan and Detroit sports teams. His hobbies also include cycling and drinking craft beer- but not at the same time. 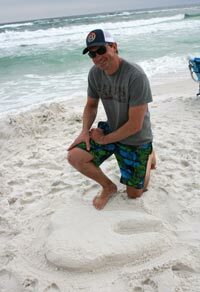 Dr. Helmus also enjoys, as the below photo suggests, making teeth out of sand at the beach.